We pride ourselves in providing the best service at the best prices in the industry. Whether you are interested in our Jet Card Membership Programs or want us to arrange your Private Jet Charter Flights, the choice is up to you. To schedule a private charter flight with a Jets.com certified broker, input your information into our quoting tool below, or feel free to contact us directly at (833) 538-7266. 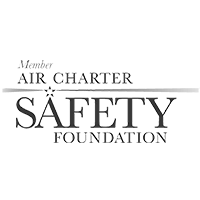 ALL OF OUR JET CHARTER FLIGHTS SURPASS THE HIGHEST LEVEL OF SAFETY PRECAUTIONS ACCEPTED BY THE PRIVATE JET TRAVEL INDUSTRY. 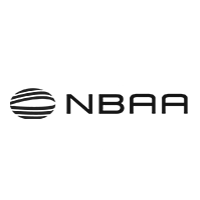 Most of the private jet rental industry follows a set of Federal Aviation Administration regulations known as FAR 91. Based on our Safety-First Mission, Jets.com insists that all of our aircraft and pilots not only meet, but exceed, the more rigorous and exacting FAR 135 standards.